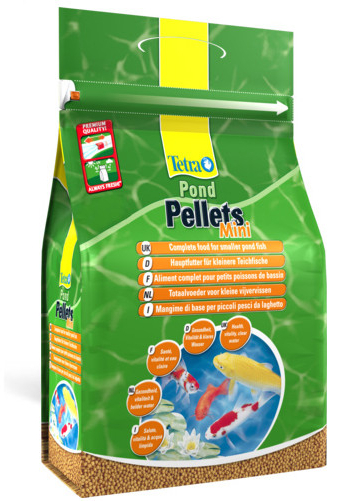 Tetra Mini Floating Pellets for mid-water feeders contain the essential nutrients needed for growth and development. 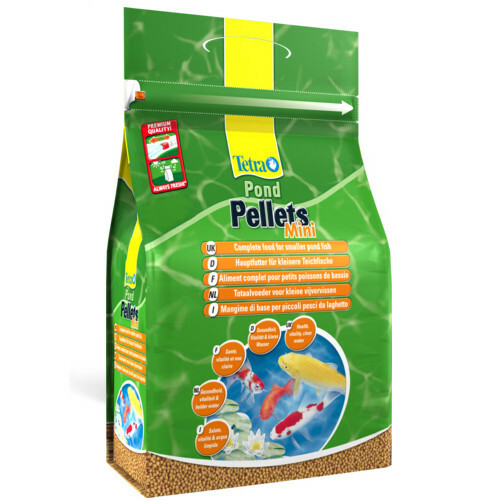 The pellets offer a complete diet for your fish with added proteins and minerals to strengthen the immune system and stimulate their natural colouration. 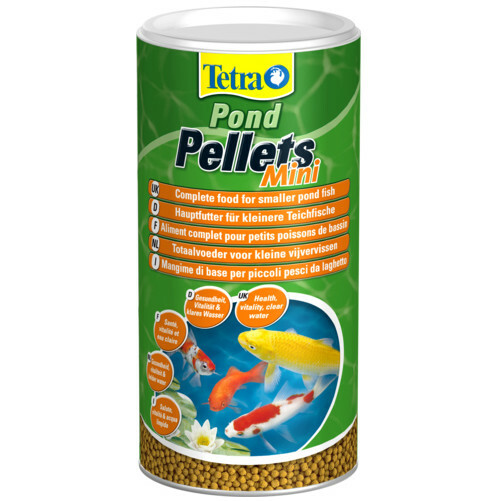 There are currently no questions for Tetra Pond Mini Floating Pellets - be the first to ask one!